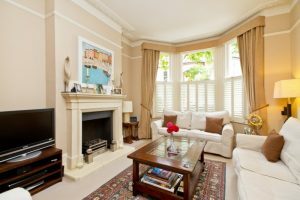 There are a lot of reasons why you need plants in your home. 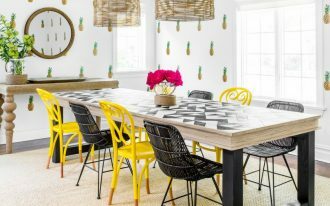 Some of it are that plants can beautify your house, give fresher look, let your gardening hobby channeled (especially if you don’t have soil), and it also helps the room’s air cleaner. 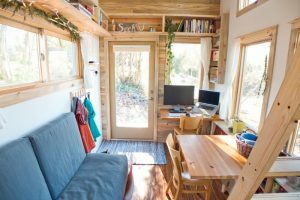 Although, for the last reasons it will have to depend on how many plants you put indoor. 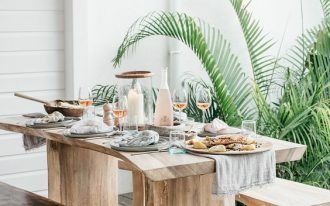 Of course, when plants are put indoor, it will be really convenient that the plants do not need too much sunlight and water. 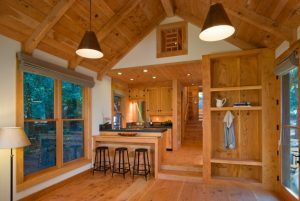 Well, the list below will help you decide which plants to keep indoor. The first plant would be aloe plants. 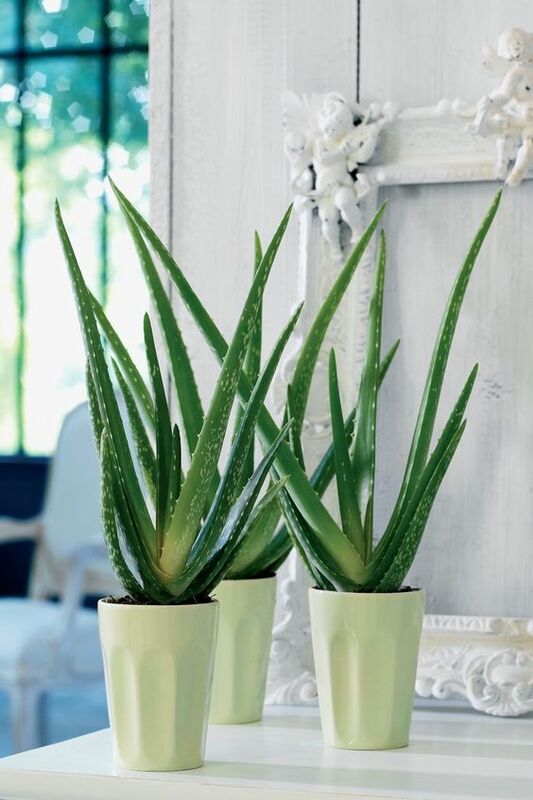 There are a lot of aloe plants that you can find, there are the big ones or the small ones. You can go with either or both. Aloe plants are easy to taken care of. It doesn’t require water daily. However, it does love the sunlight. 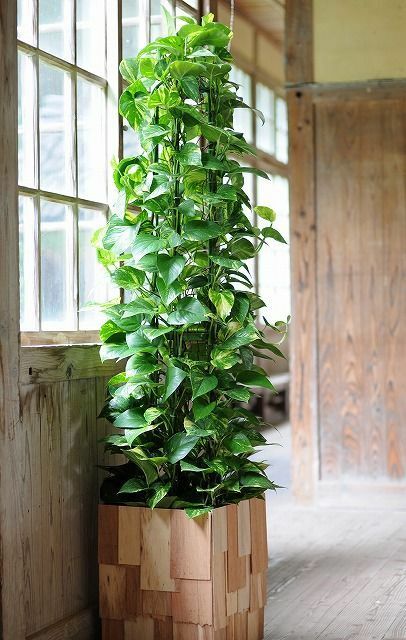 And this can be easily arranged by putting your plant near the window or door. 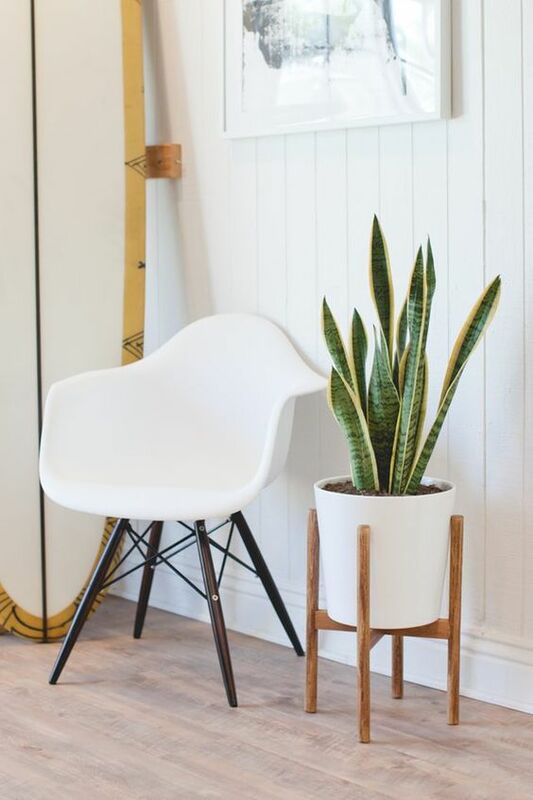 Having similar shape with the aloe plants, snake plant one also grows upward and has green accent to the room. This one will also beautify your room instantly with its fresh look. The care is also minimum as this plant is happy with indirect light and light watering. It’s perfect for an indoor plant, don’t you think? Cacti are probably the most similar to aloe in term of care. With cacti plants, you will only need to water it once in a week or even three weeks (in winter). 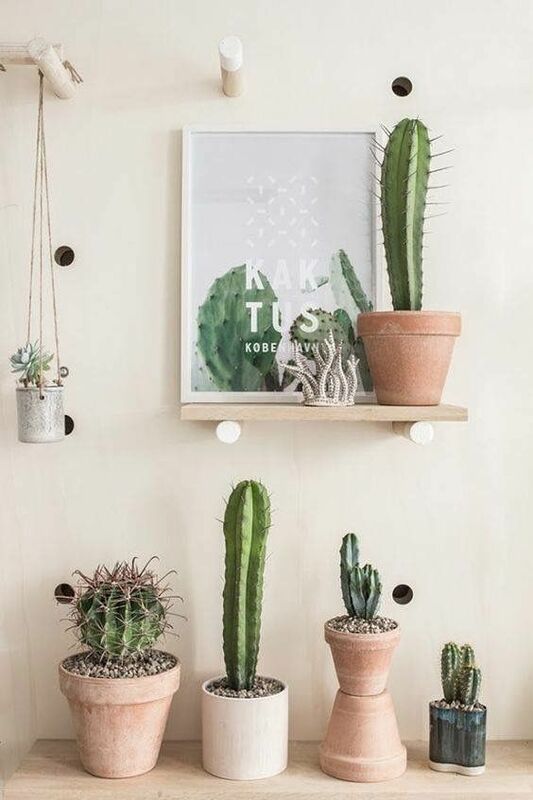 With cacti, as there are many varieties, you can combine some of them and put bunch of them in one of the spots in your house. Another plant that is easy to take care of is calathea. It needs no direct sunlight and just medium moist soil. And besides its easiness, it also has really pretty leaf details. 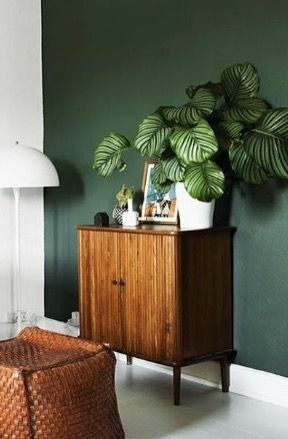 If you love to put something in your room to make it pretty, calathea might be your best answer. For you who prefer plants with upright branches, you will love dragon tree. With its leaves that sprout gracefully, you will have fuller fresh on your room. The red detail on its outer line gives beautiful tint on the plant. With this plant, you will want to take it away from direct sunlight as it can ruin them. If you want to have flower with minimum care, you will love peace lilies. Its luxuriant leaves give a bunch of fresh sense. 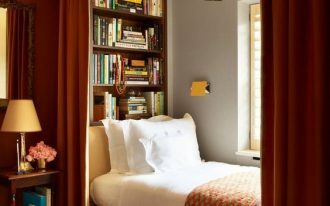 and the beautiful lilies on top will make the room sweeter. This time, it’s for vine plants Yep, you can have vines indoor. And, with low maintenance too. 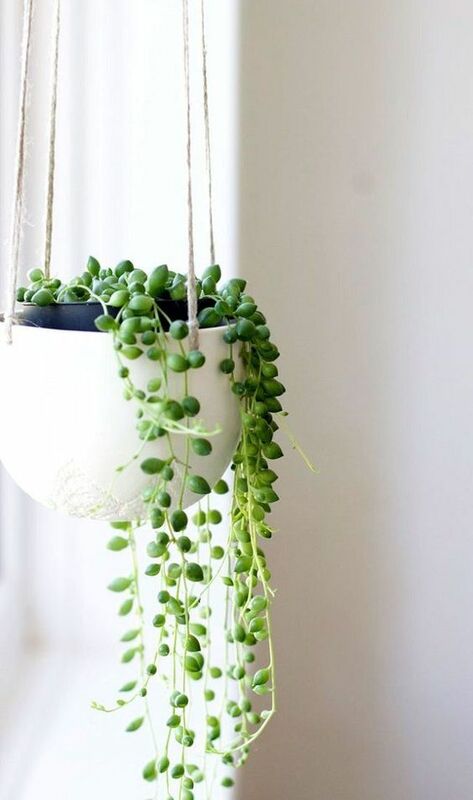 This plant is so easy to take care of as it needs indirect sunlight and rare watering. 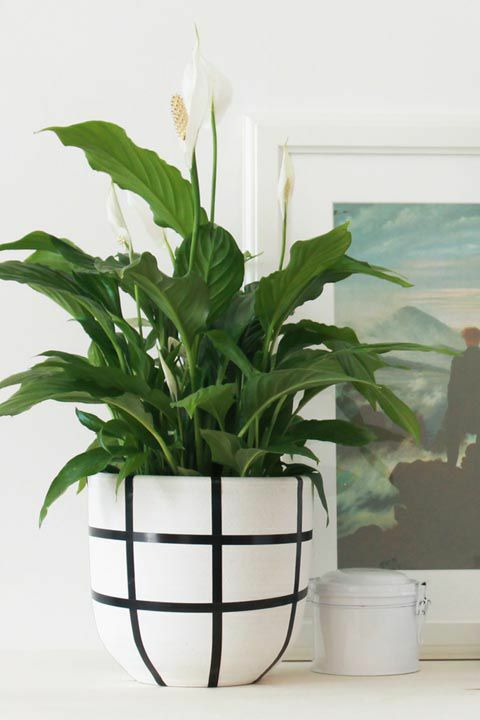 With the right pot and frame to lead its grow, you can create a really beautiful plant in your room. 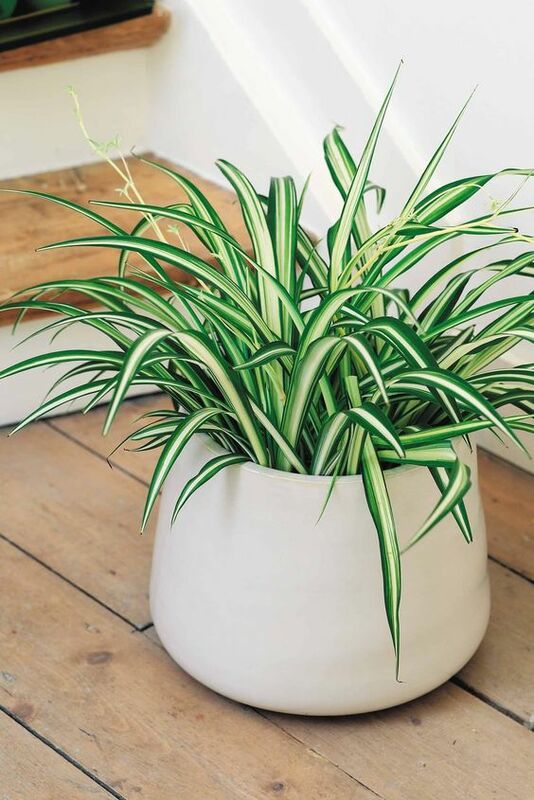 After snake plants and dragon plants, this plant with animal name is also a favorite for indoor plant. 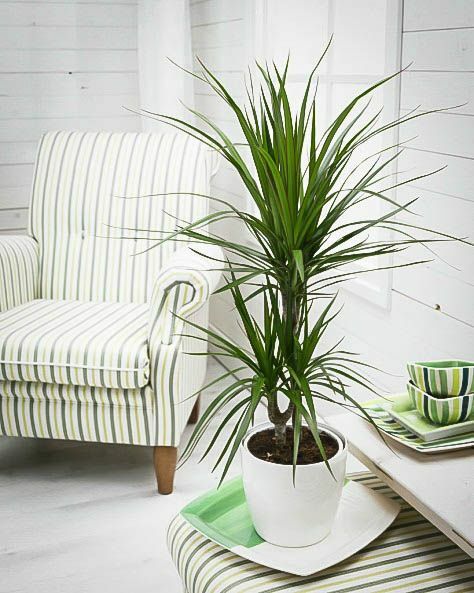 The yellowish line details on the leaves gives the plant a merry look that will warm the room as well as freshen it. It only needs medium watering and indirect light too. 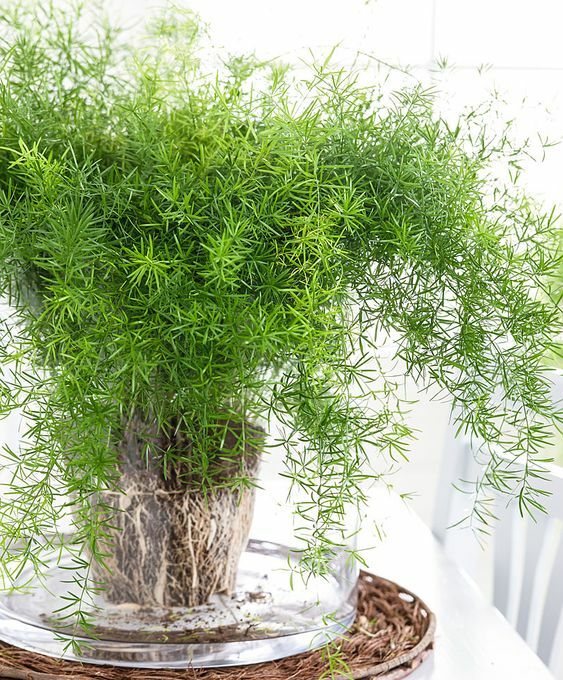 Another plant that only needs low maintenance is sprengeri or asparagus fern. It has a lot of needle leaves that has its own appeal when it’s full. You can put it in a pot on the floor or hung. 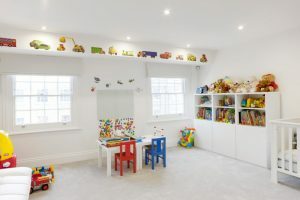 Similar with the others, this one also only need indirect sunlight. Although, it may need more watering than the others. This one is another plants that will be beautiful to look from the hanging pot. With its beautiful green pearls, the strands will fall to your sight gracefully. The maintenance is also easy too as long as you keep it with indirect light and moderate watering.